Learn how these famous dancers with varied backgrounds and personalities shared a passion for dance and how they used their passion to succeed. 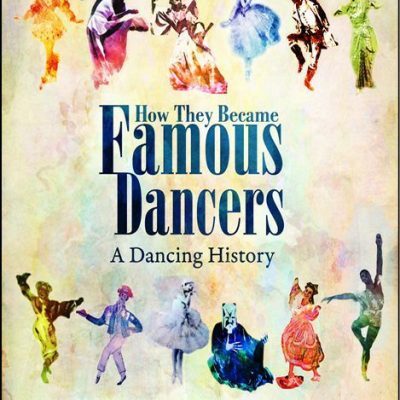 This soft-bound book gives readers the history of 12 famous dancers (six men and six women) such as Anna Pavlova, Rudolf Laban, Pearl Primus, and Louis XIV. 136 pages, 79 Illustrations (31 in color). Geared to readers age 9-14 but enjoyable by all ages. Save $10 by ordering a stack of 5 copies of the book. 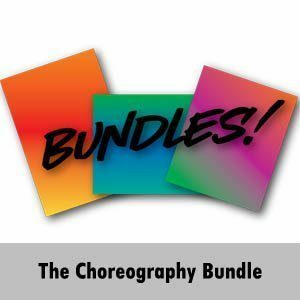 Perfect to use for group work, special topics discussions, research, and to provide purposeful reading for injured dancers who are recuperating back to normal activity level. 8″ x 10 ” soft-bound book. 136 pages, 79 Illustrations (31 in color). 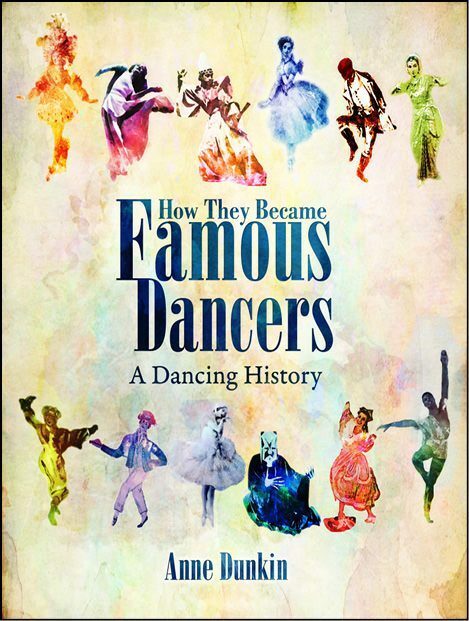 In a highly readable way, author Anne Dunkin brings to life twelve famous dancers. 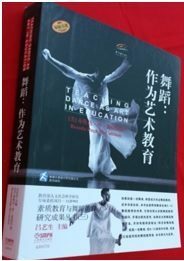 She features six women and six men from around the world and tells how they began as young dancers and what influenced them. Spanning the seventeenth into the twenty-first centuries, each biographical sketch is placed within the individual’s historical and cultural context. One chapter each is devoted to: Louis XIV, John Durang, Marie Taglioni, William Henry ‘Juba’ Lane, Anna Pavlova, Rudolf Laban, Doris Humphrey, Michio Ito, Mrinalini Sarabhai, Pearl Primus, Amalia Hernandez, and Arthur Mitchell. 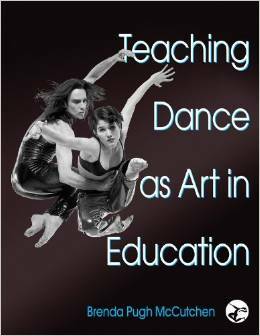 Suited to dance education, history, dance history, social sciences, arts education, and other subjects. Also useful at private studios. Price includes shipping inside the USA. Please check out our blog for more info. Click here.